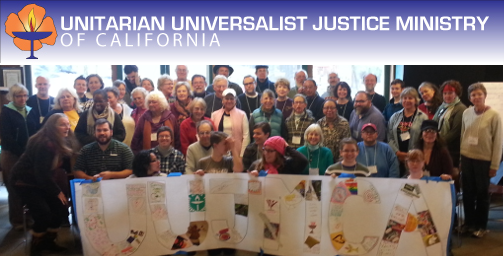 Justice Journal is a blog dedicated to justice-makers, faith-rooted social justice efforts and justice-related happenings around California. It is managed by UUJMCA’s Executive Director, Rev. Ranwa Hammamy, with contributions from invited guest writers. Interested in being a guest columnist? Send us a note. Fighting off the "News Blues"
Building capacity within our congregations and ourselves. 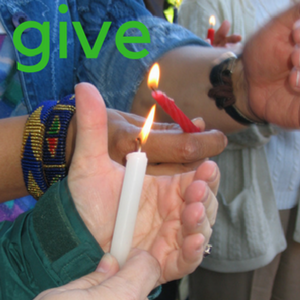 California Unitarian Universalist congregations utilize UULMCA to strengthen their justice ministries. California policymakers and justice leaders value UULMCA as a visible and credible partner in advancing justice in California. These are so exciting and we are already getting to work on their implementation! These are living ends for us, not just words on paper, and they are guiding how we approach each item in our organization. 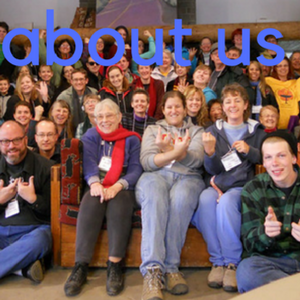 Of course, while we started as an organization looking at creating statewide systemic change, we have also expanded to training justice leaders, creating experiential learning opportunities, and supporting congregations and individual justice leaders, both in skill-building and creating change at the local and federal levels of policy-making. 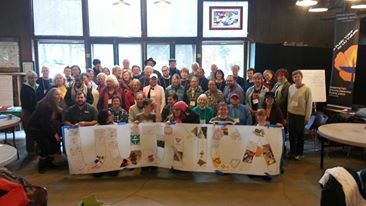 With our partner organization, the UU Legislative Ministry Action Network, CA, UULMCA has been at the forefront of a multi-tiered approach to systemic change combined with effective education and skill-building on key topics. In January, we will be changing our name to the Unitarian Universalist Justice Ministry of California to better reflect these priorities. We look forward to your continued support under our new banner! What a year! Your support has enabled us to do so much! Together, we got the TRUST Act passed and signed into law. 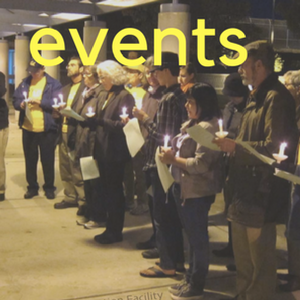 We saw the expansion of Detention Center Visitations, with Unitarian Universalists now either running or constituting the majority of participants in more than half the programs in the state. 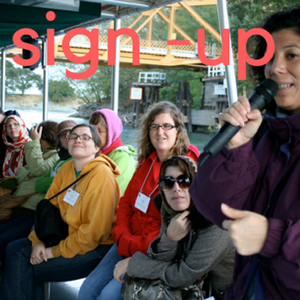 We launched high-quality, affordable immigrant justice trips to the border in October, with three more planned for 2014. And more than 75 UUs turned out for Immigrant Day at the Capitol, more than twice the number as last year! Following on the heels of the historic passage of the Human Right to Water, we began working on its implementation. As a leader in the Safe Water Alliance, UULMCA has worked to ensure our UU values are heard as we ensure the dream of safe, affordable, sufficient water for daily human needs is met. We are helping others see that water is a basic human right.